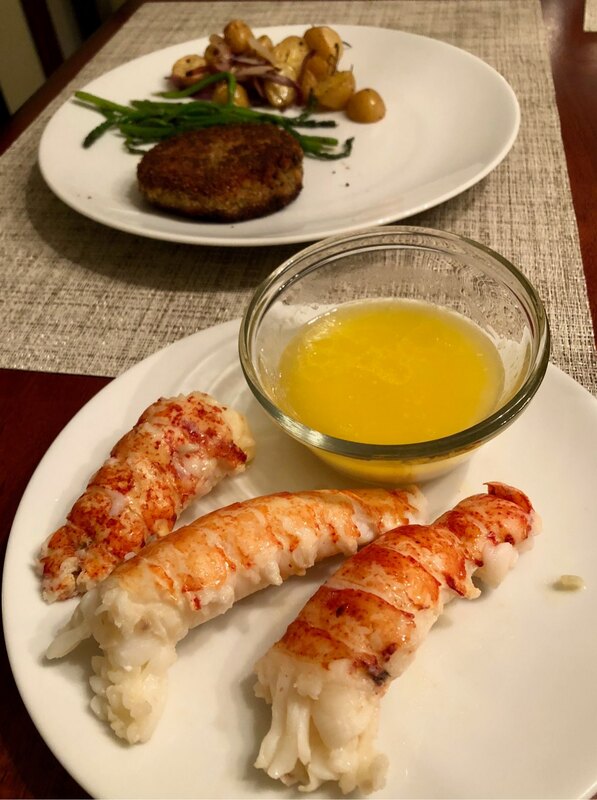 Tried cooking lobster tails sous vide. Turned out great. May lower the temperature by 5° and lessen time by 10 minutes next time to make it perfect. You do need to prep by taking it out of the shell first.